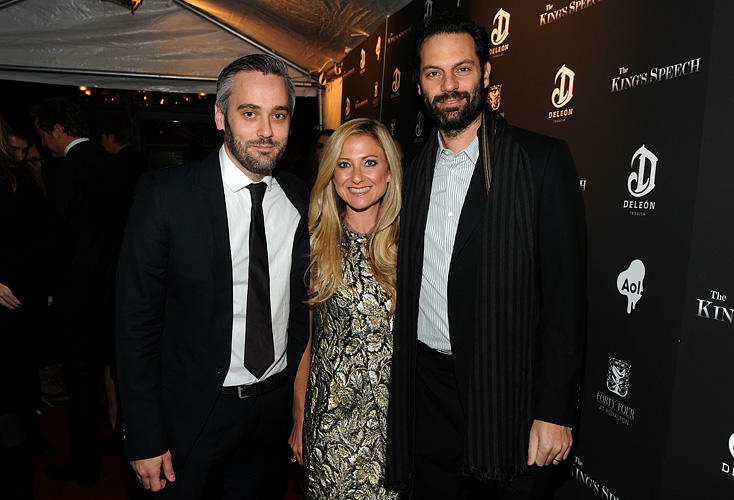 Iain Canning, Caroline Sherman and Emile Sherman at the premiere of "The King's Speech." 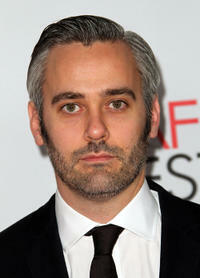 Iain Canning at the Tribute Gala of "The King's Speech" during the AFI FEST 2010. Gareth Unwin, Iain Canning and Emile Sherman at the Eleventh Annual AFI Awards presentation. Gareth Unwin, Iain Canning and Emile Sherman at the 22nd Annual Producers Guild Awards. 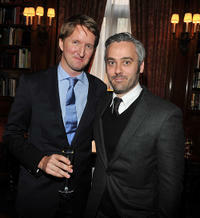 Tom Hooper and Iain Canning at the luncheon to honor "The King's Speech." 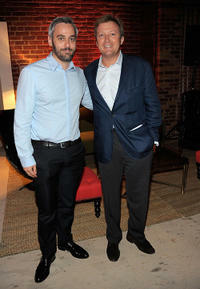 Iain Canning and Tom Hooper at the Colin Firth's 50th birthday party during the 2010 Toronto International Film Festival. Iain Canning and Emile Sherman at the Colin Firth's 50th birthday party during the 2010 Toronto International Film Festival. Gareth Unwin, Iain Canning and Emile Sherman at the Weinstein Company and Alliance Pictures dinner for "The King's Speech." 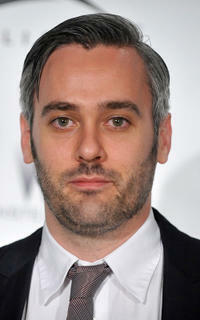 Iain Canning at the Weinstein Company and Alliance Pictures dinner for "The King's Speech." 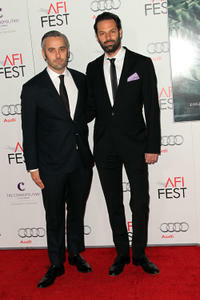 Gareth Unwin, Iain Canning and Emile Sherman at the Tribute Gala of "The King's Speech" during the AFI FEST 2010. 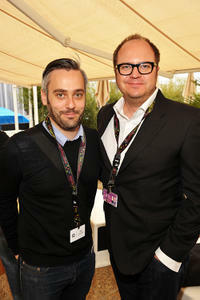 Iain Canning and Peter Lawson at the Weinstein Company Cocktail party during the 63rd Annual Cannes Film Festival. 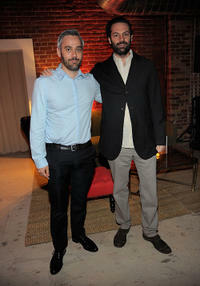 Producer Iain Canning and producer Emile Sherman at the California premiere of "Shame (2011)" during the AFI FEST 2011. 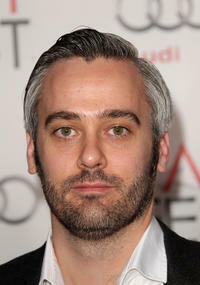 Producer Iain Canning at the California premiere of "Shame (2011)" during the AFI FEST 2011.